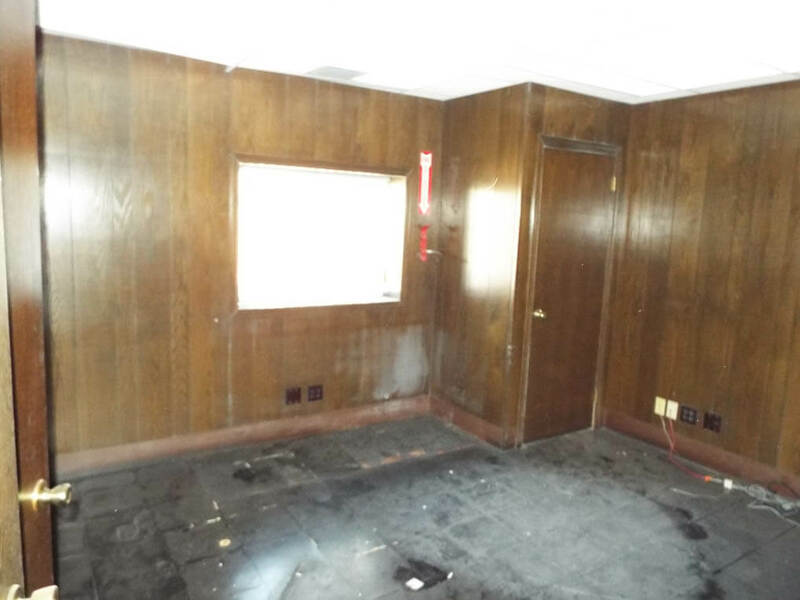 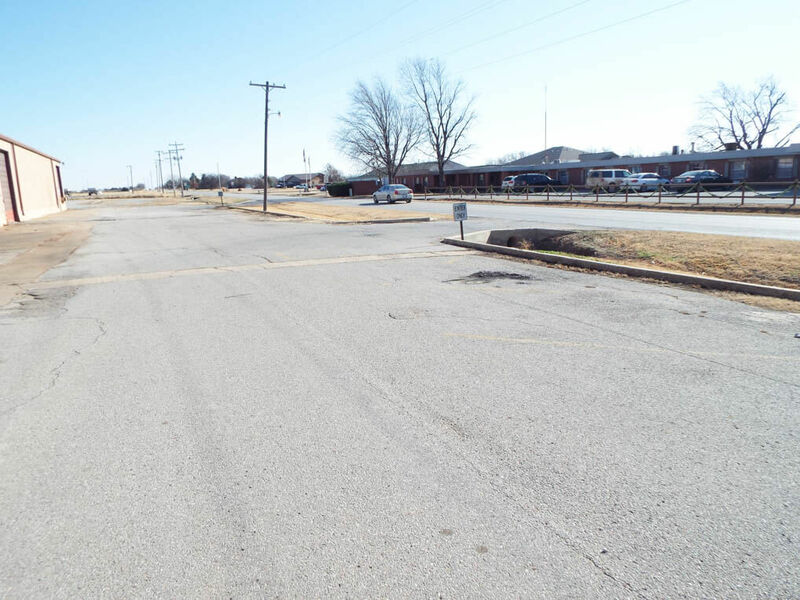 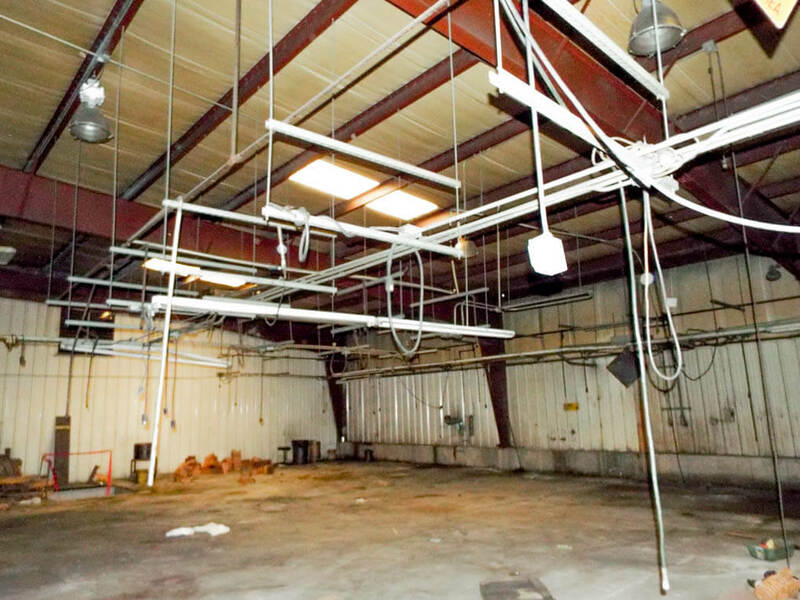 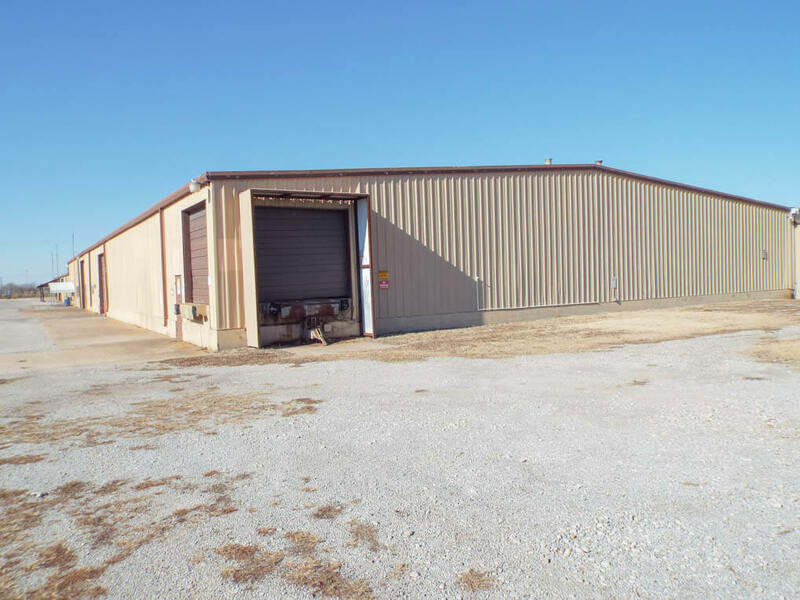 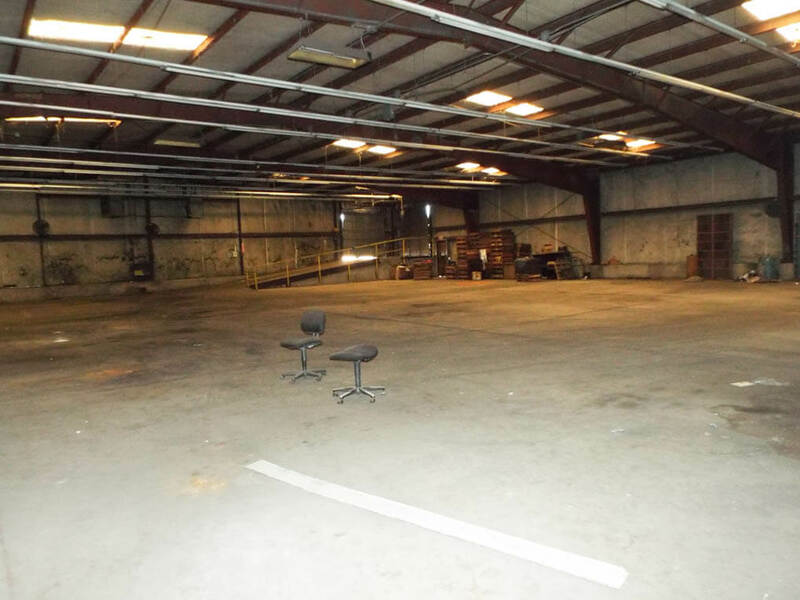 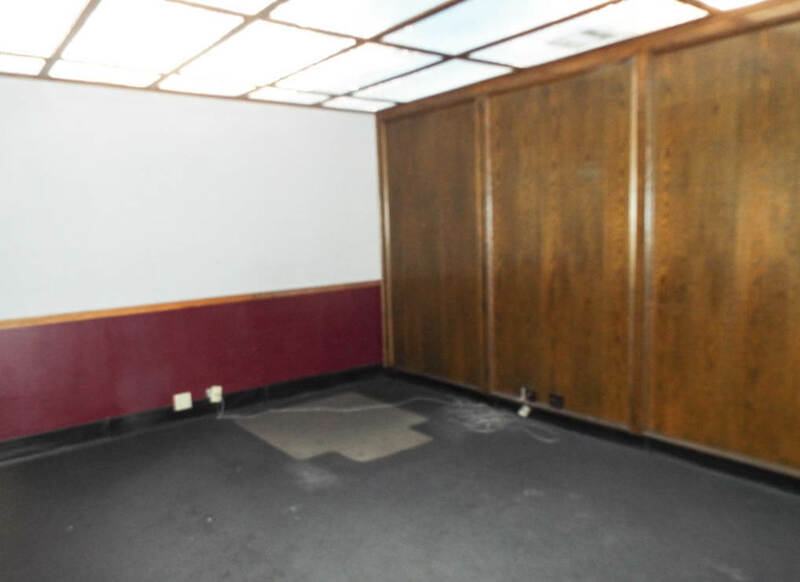 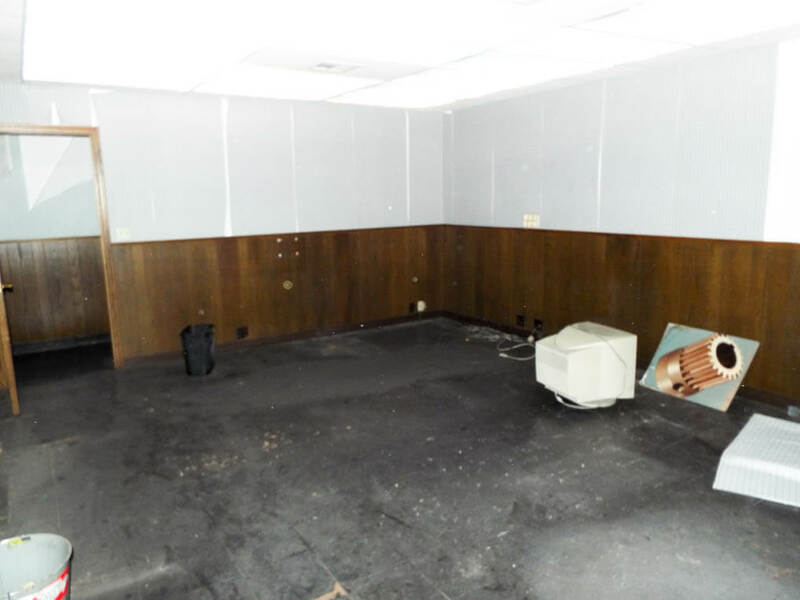 This property consists of approximately 50,356± SQ. 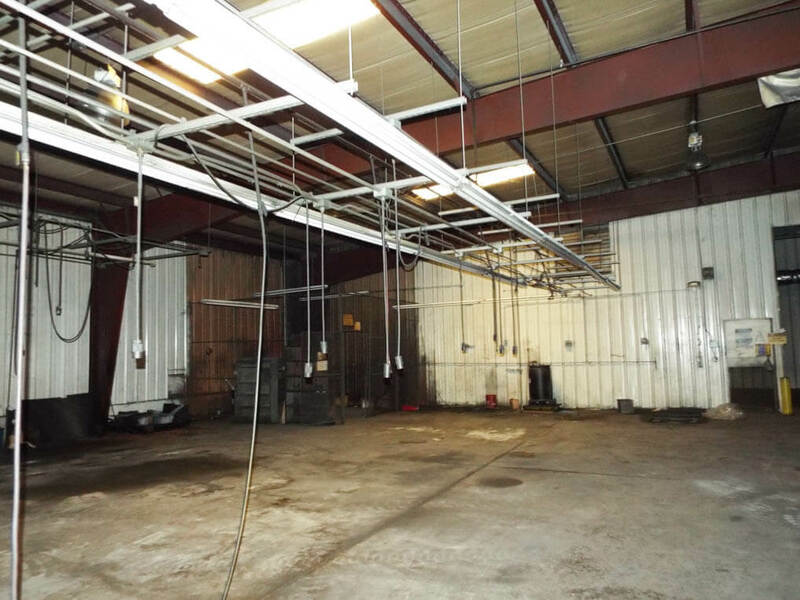 Ft. of covered working area. 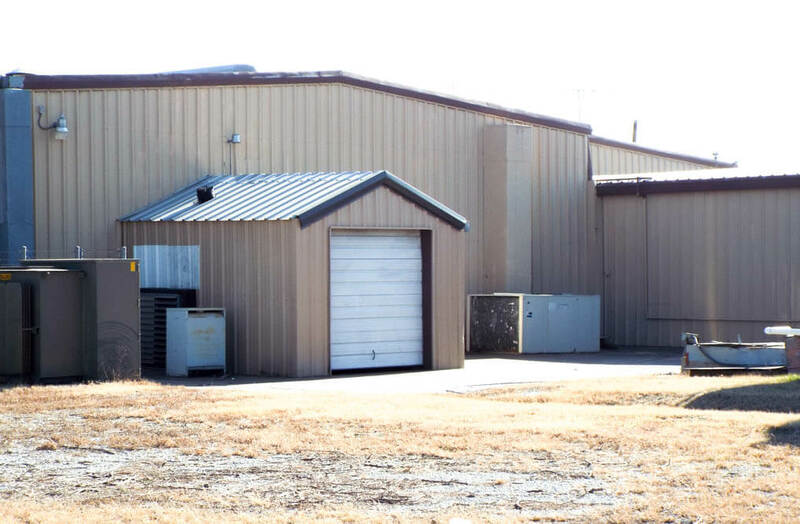 The building is metal constructed and insulated throughout with both single and triple phase electric. 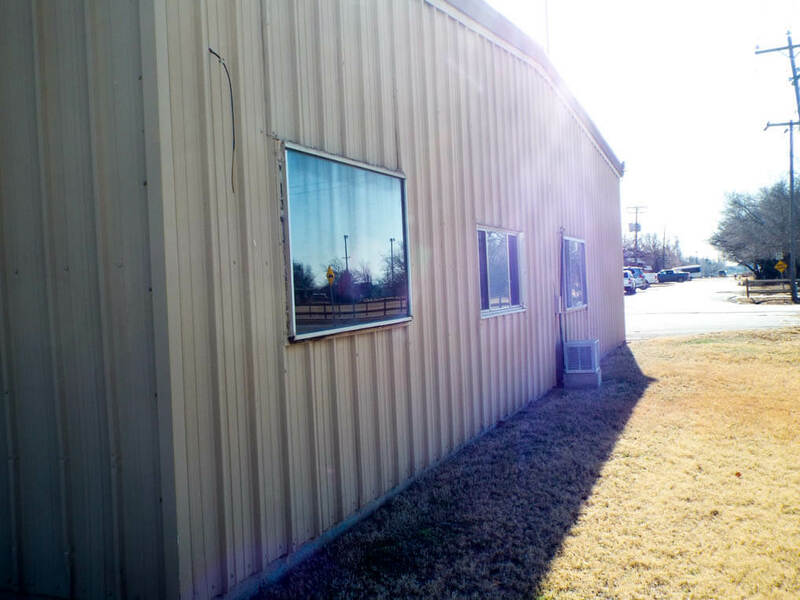 There is adequate parking in both the front and side portion of the building. 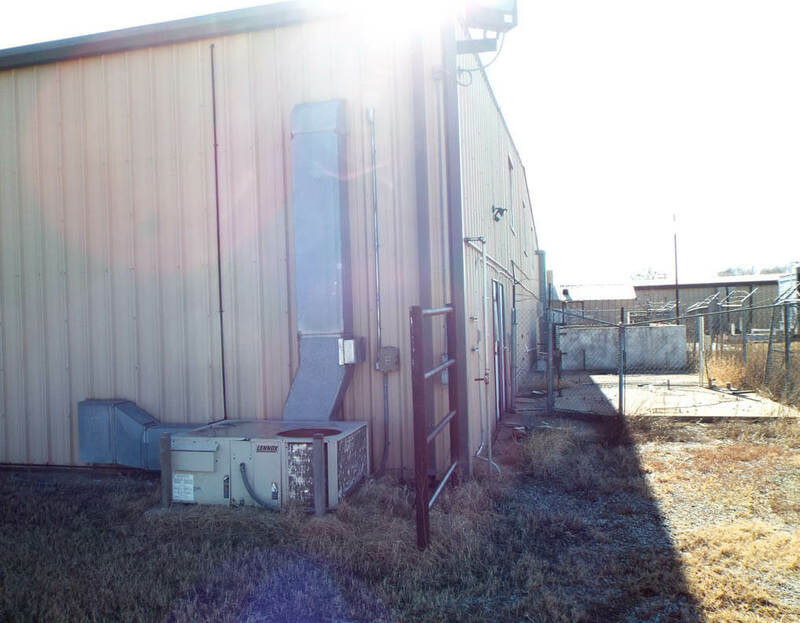 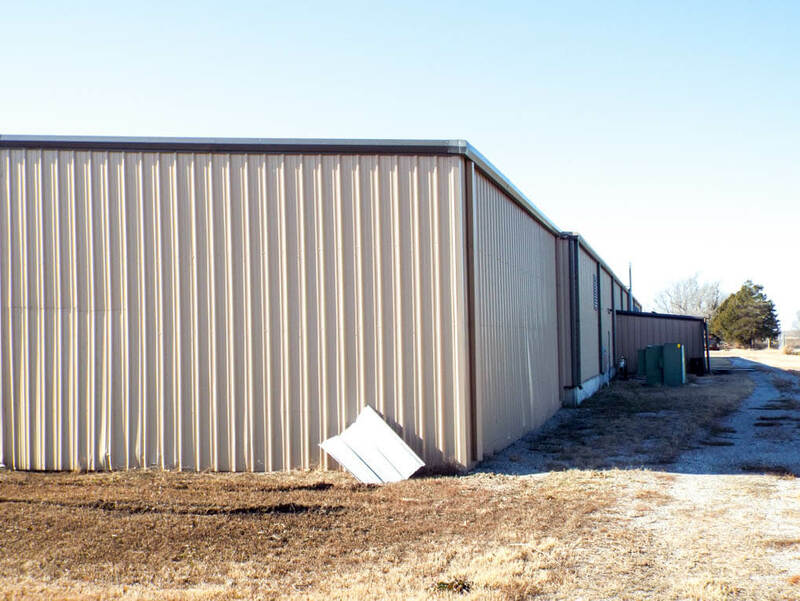 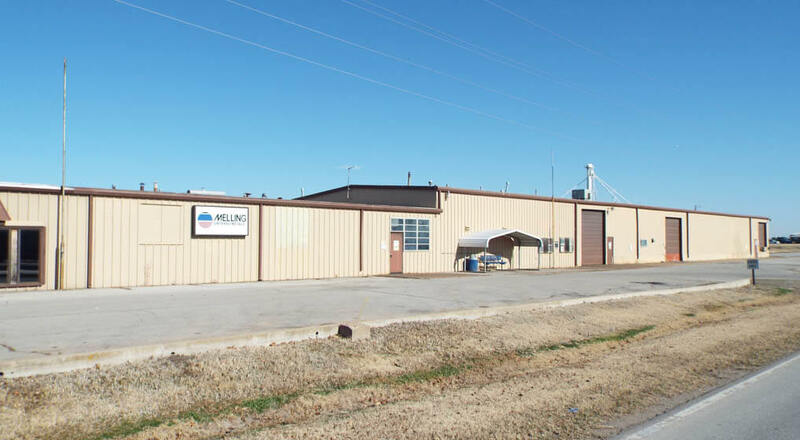 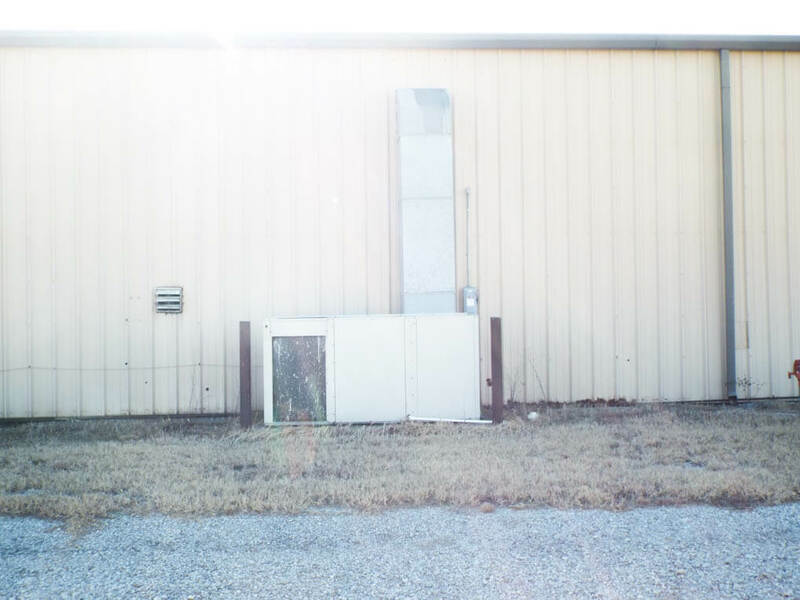 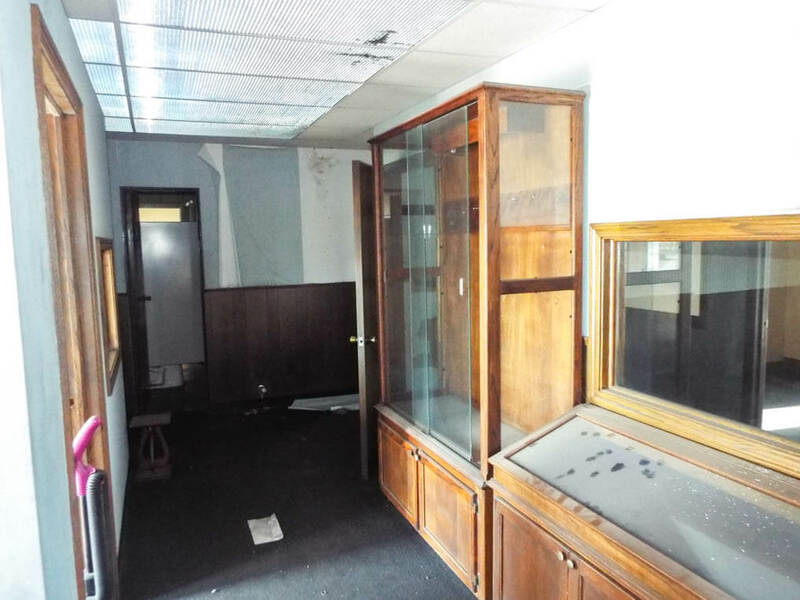 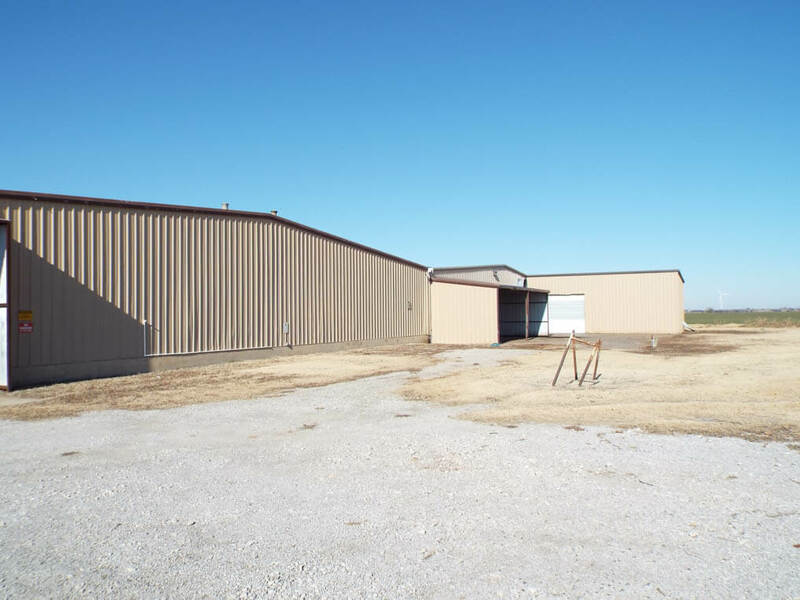 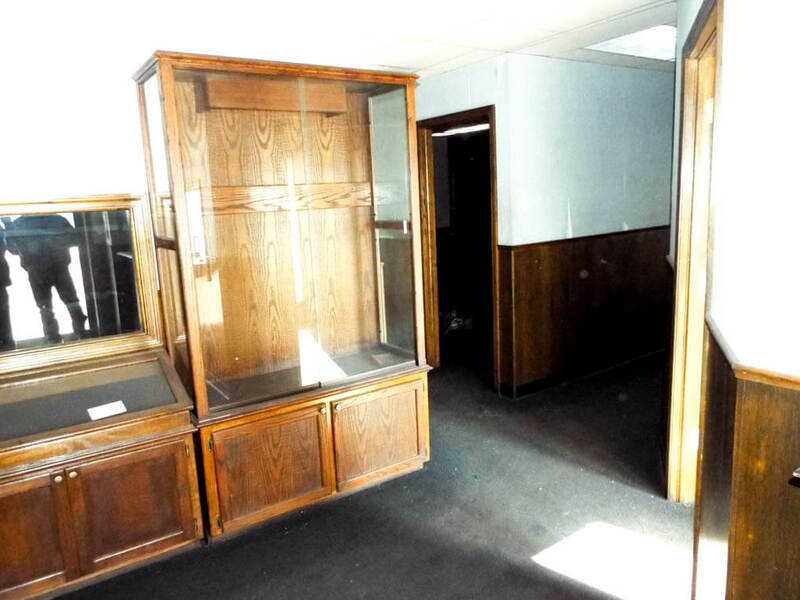 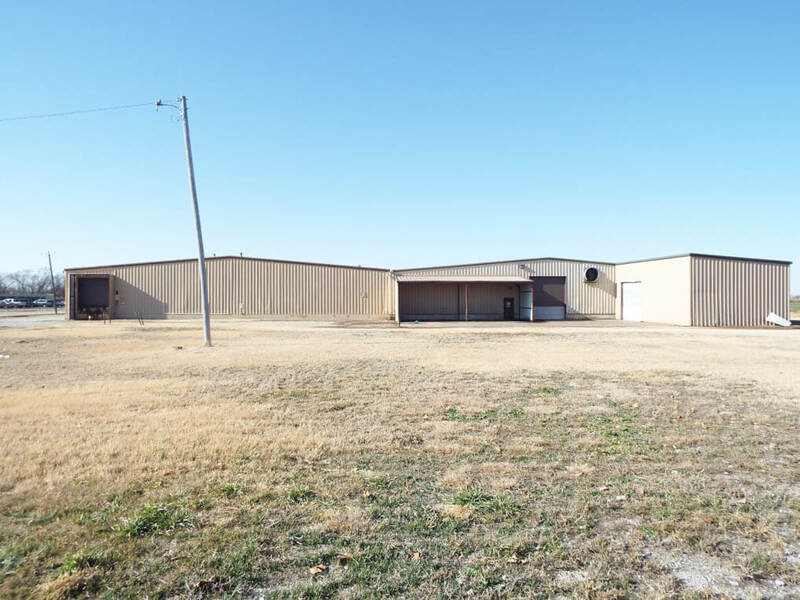 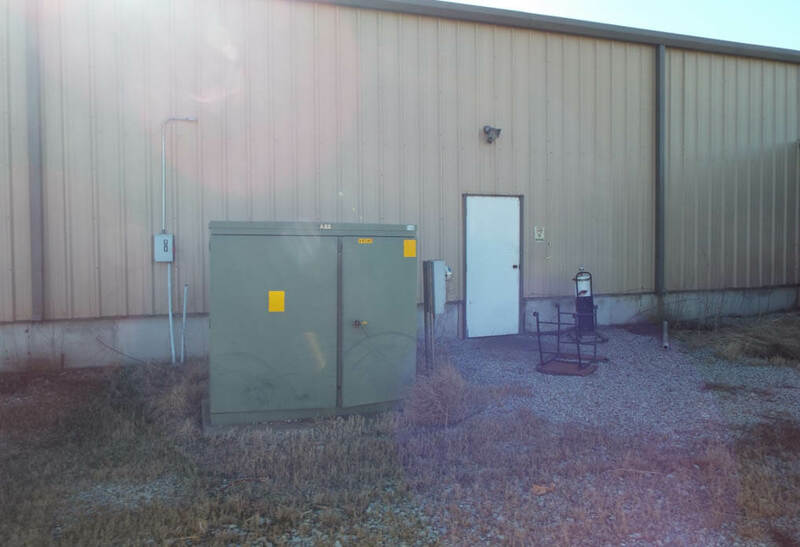 The property is situated just off Highway 15 running through Billings, Oklahoma. 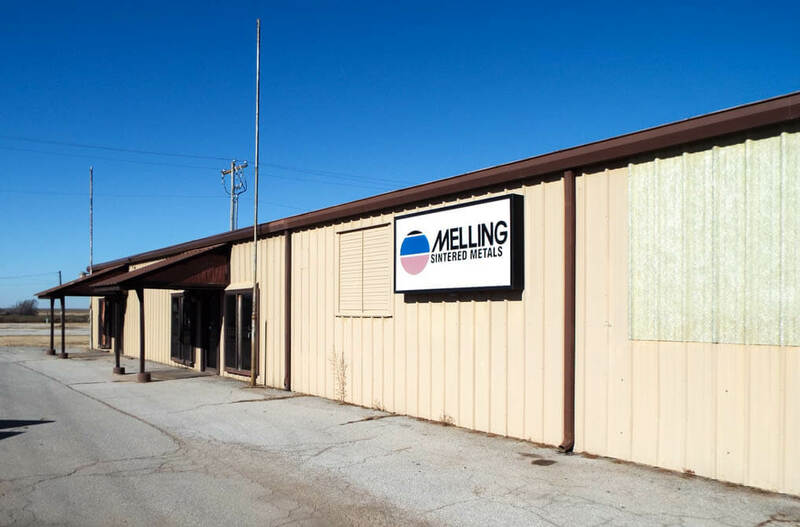 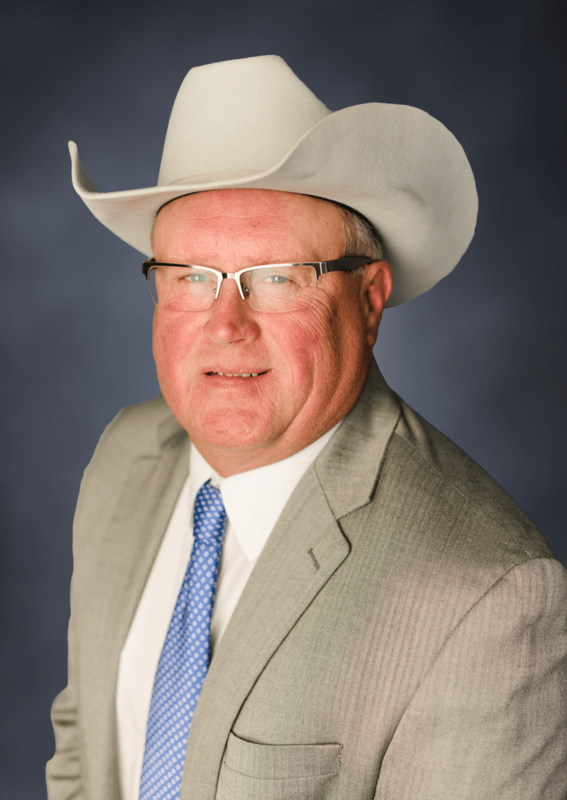 Billings Oklahoma is a very small rural town in north central Oklahoma with low tax rate and low cost of living compared to other parts of the country. 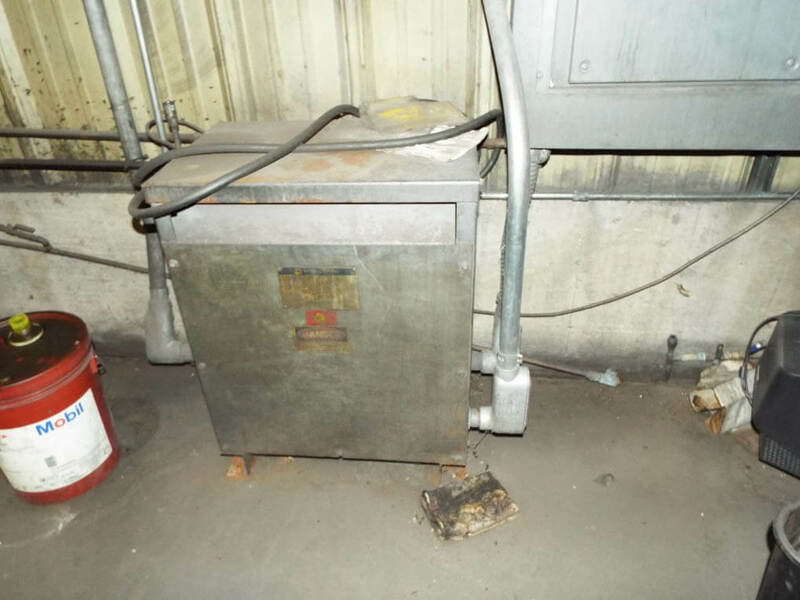 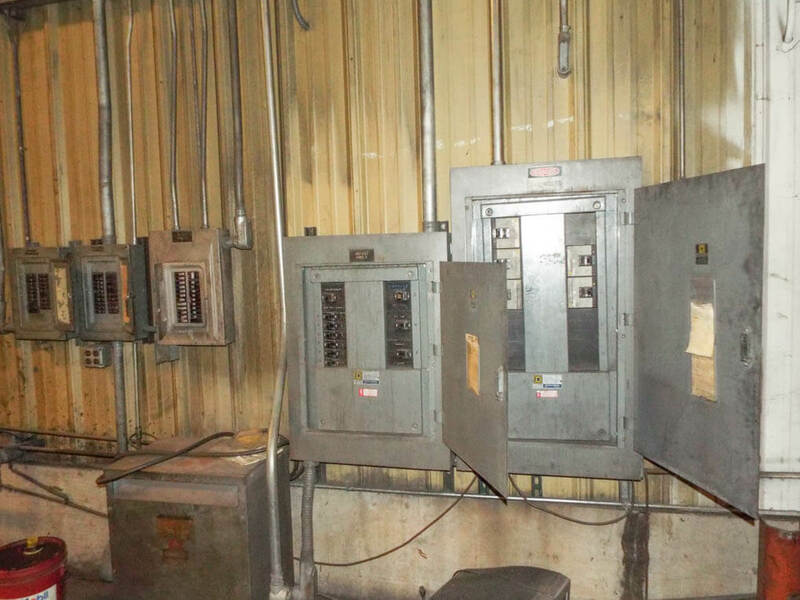 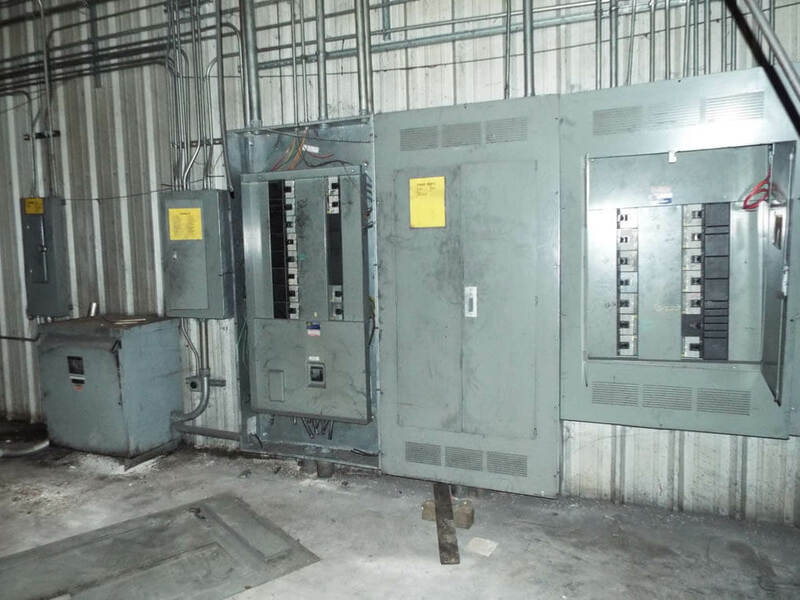 The building has concrete floor throughout the building and is heavily wired for electric, as well. 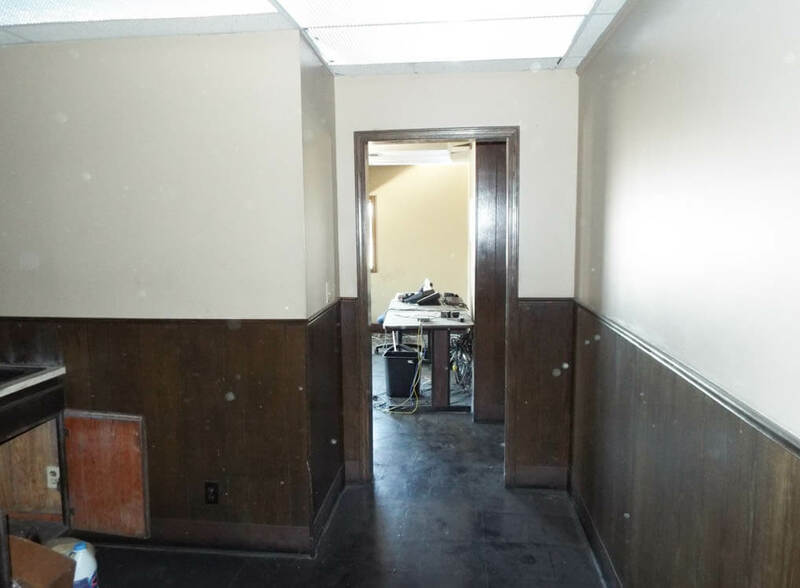 The office area has a large entry office with restrooms, large conference room, break room, and 6 offices. 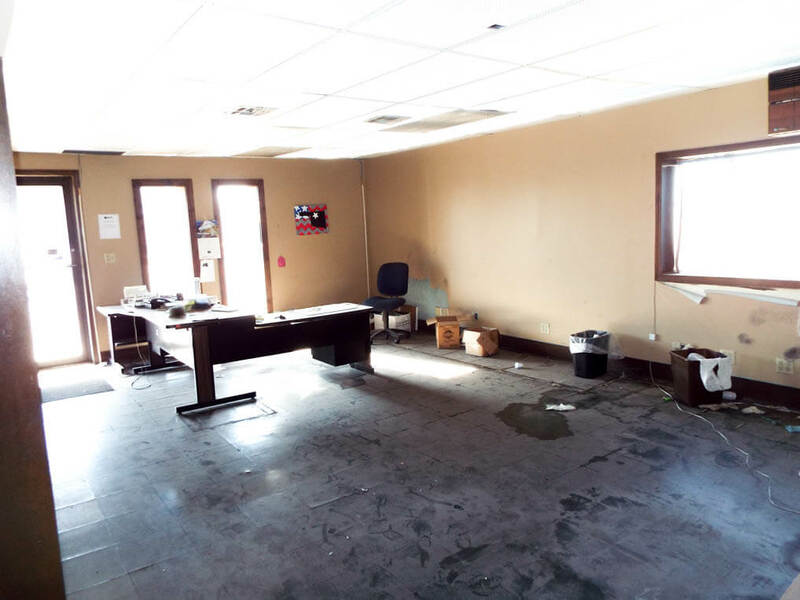 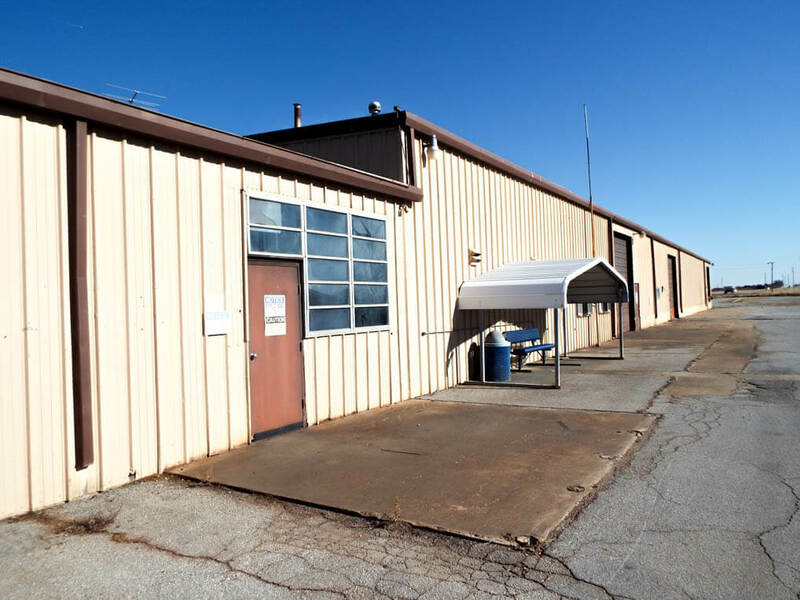 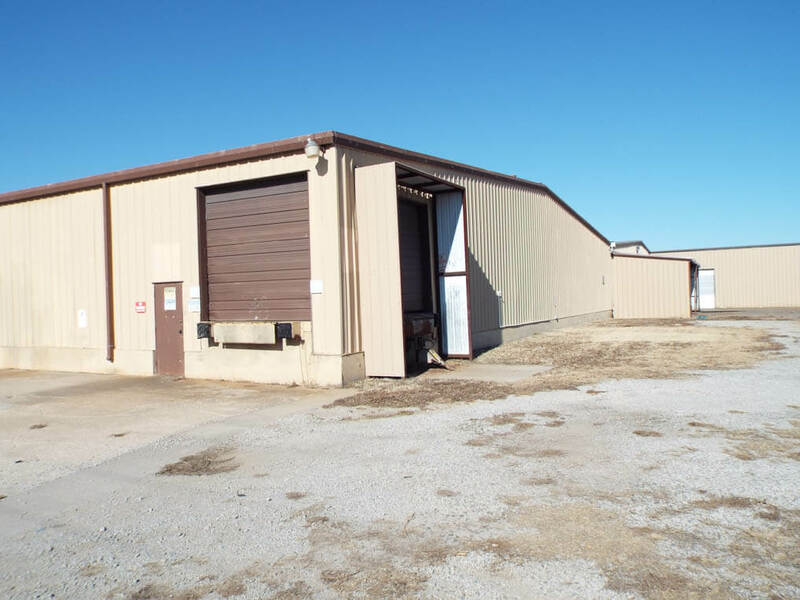 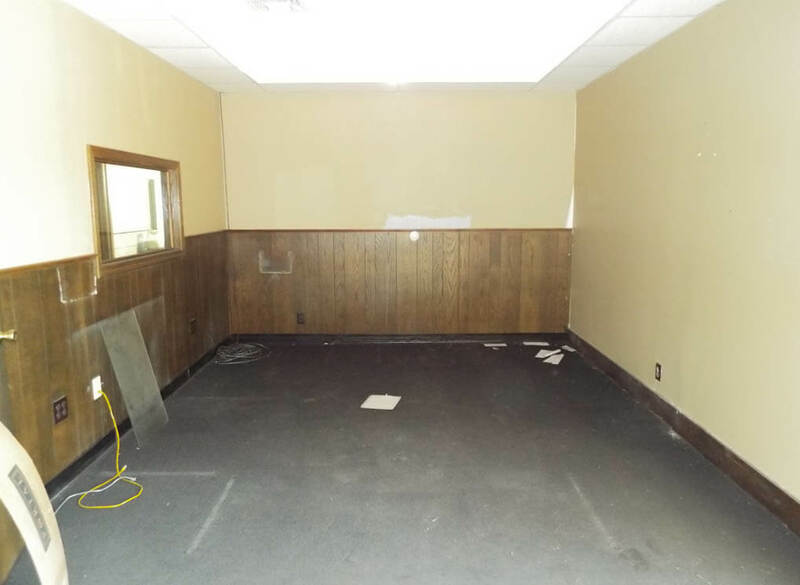 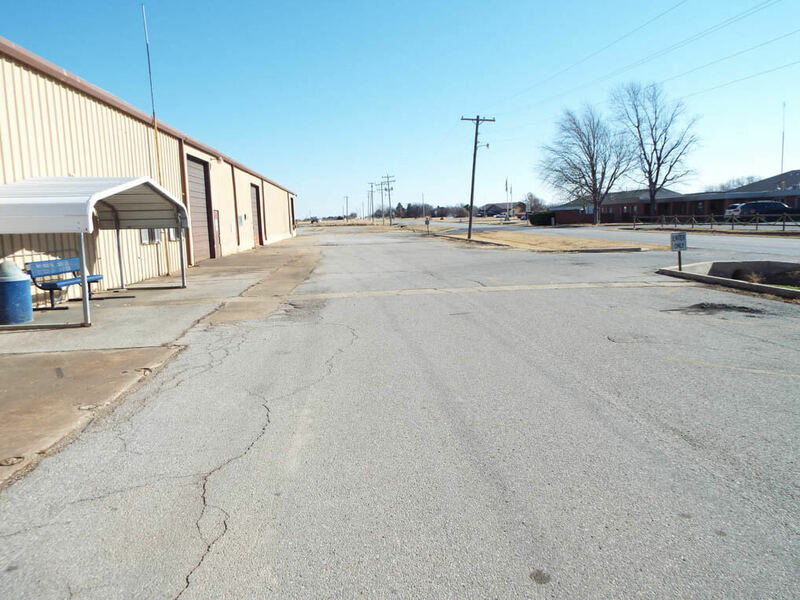 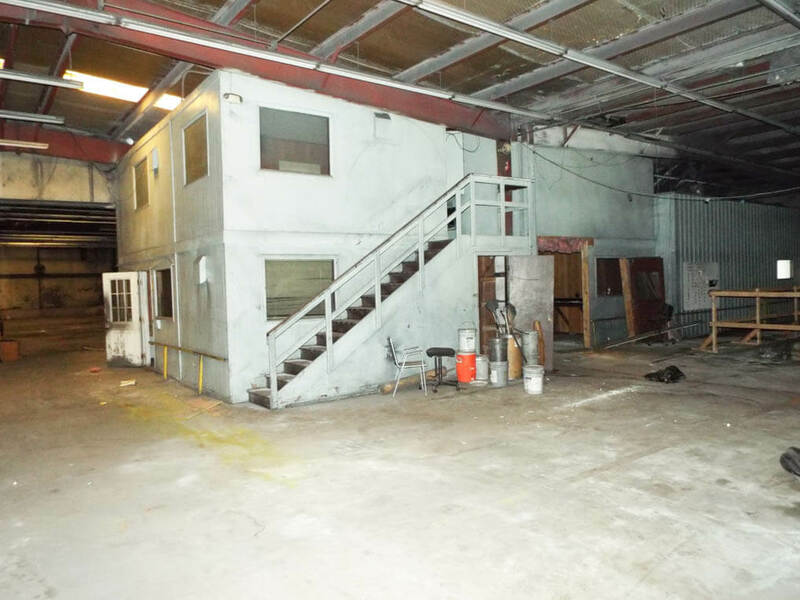 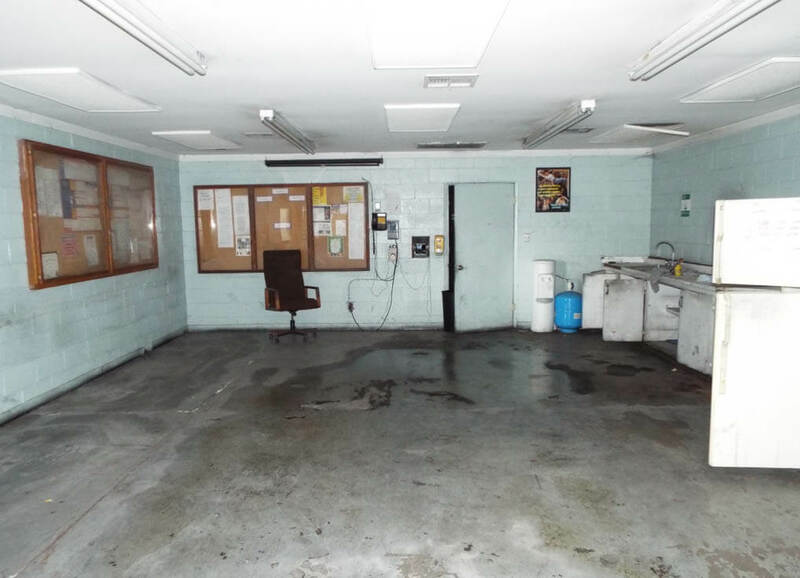 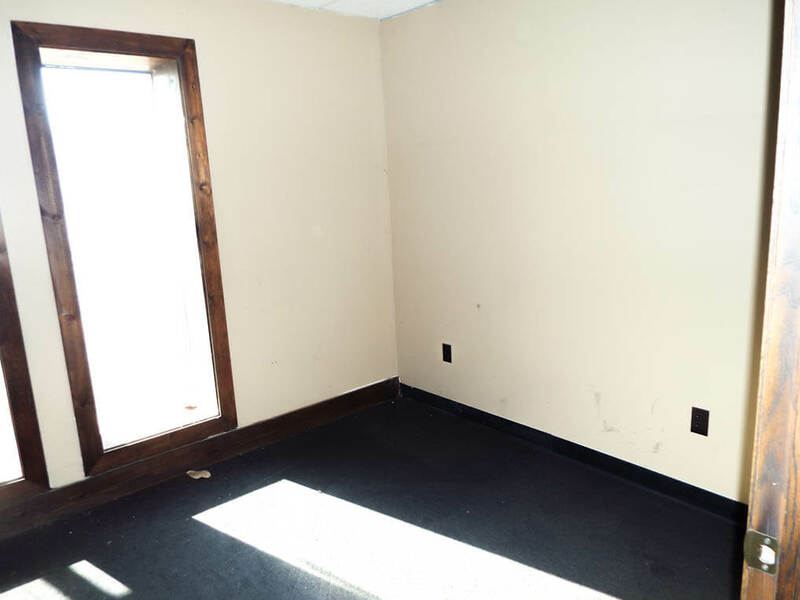 There is shop area with a set of restrooms, large concrete block break room, and a couple more stationary offices in two other areas of the building. 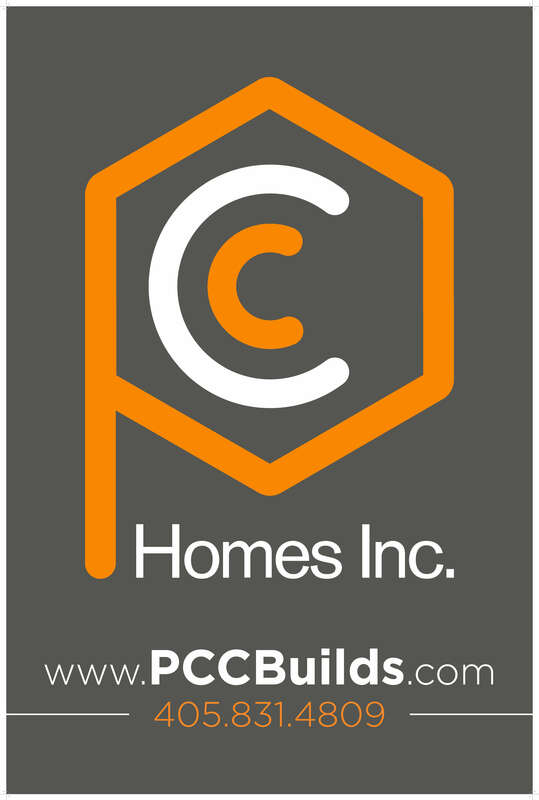 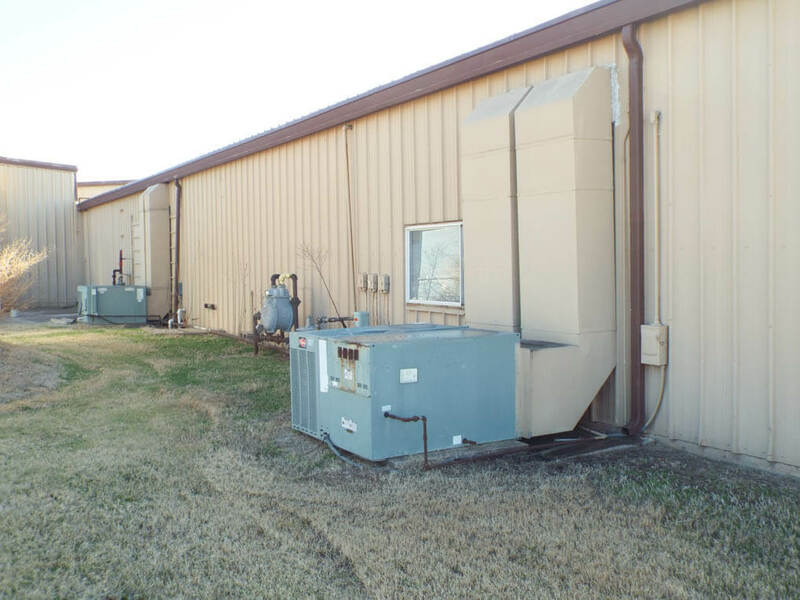 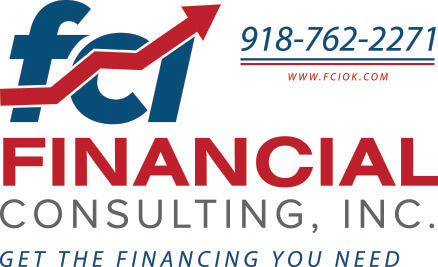 There is a large area of the shop that has heat/air conditioning units servicing the office and some of shop area, as well as, overhead heating units. 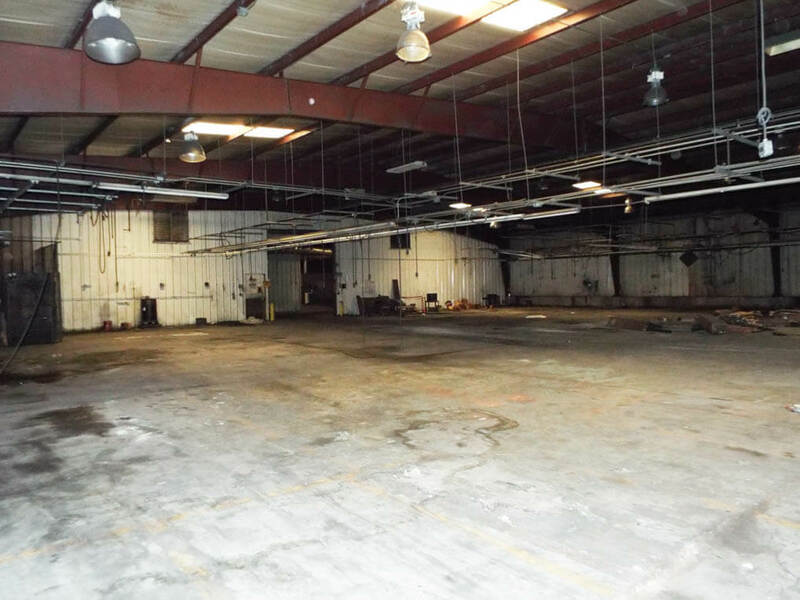 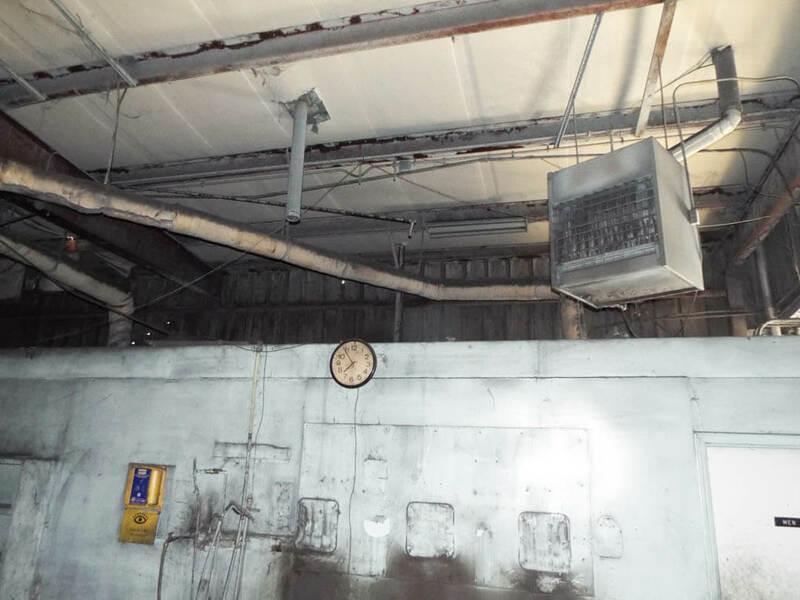 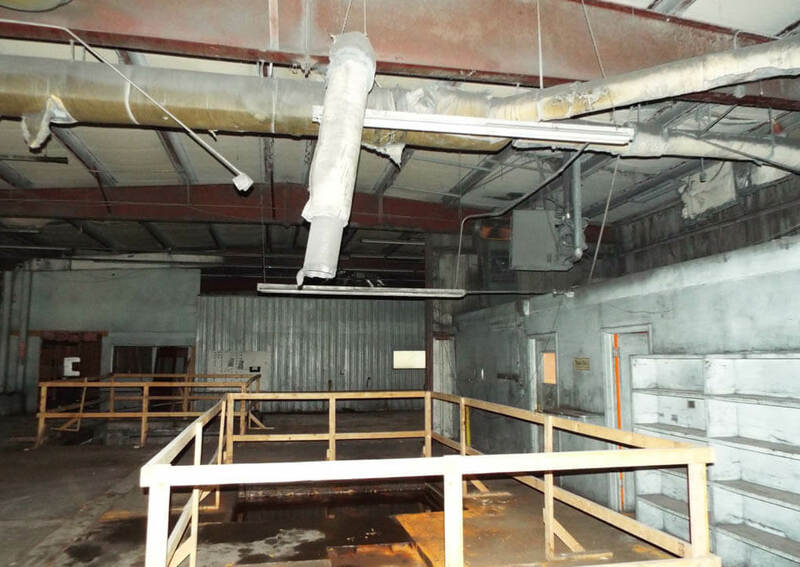 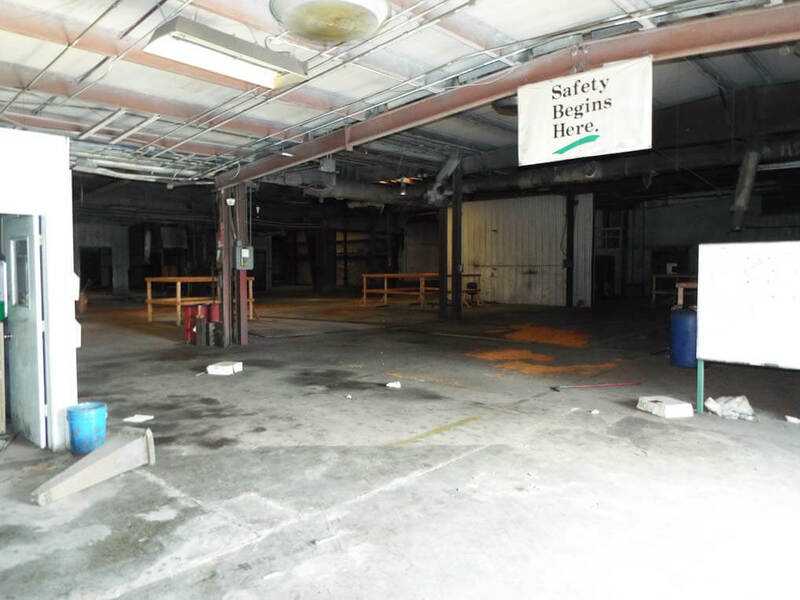 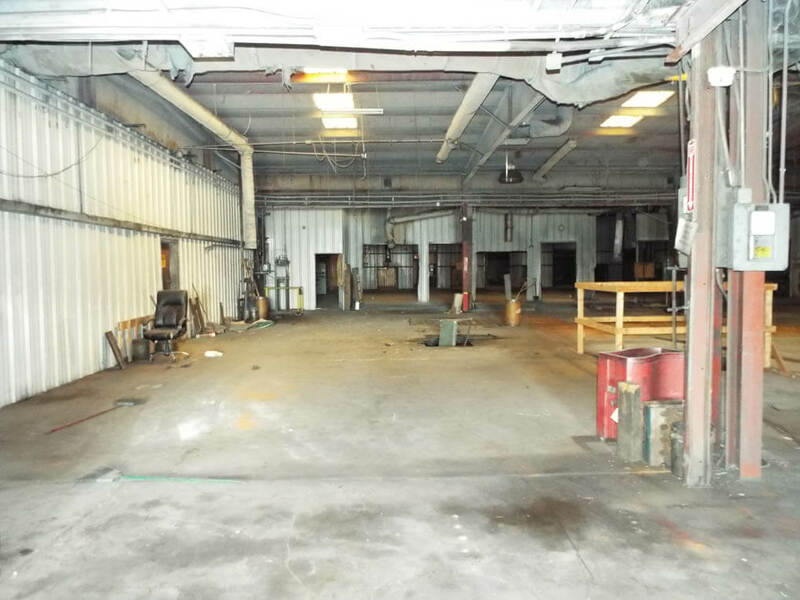 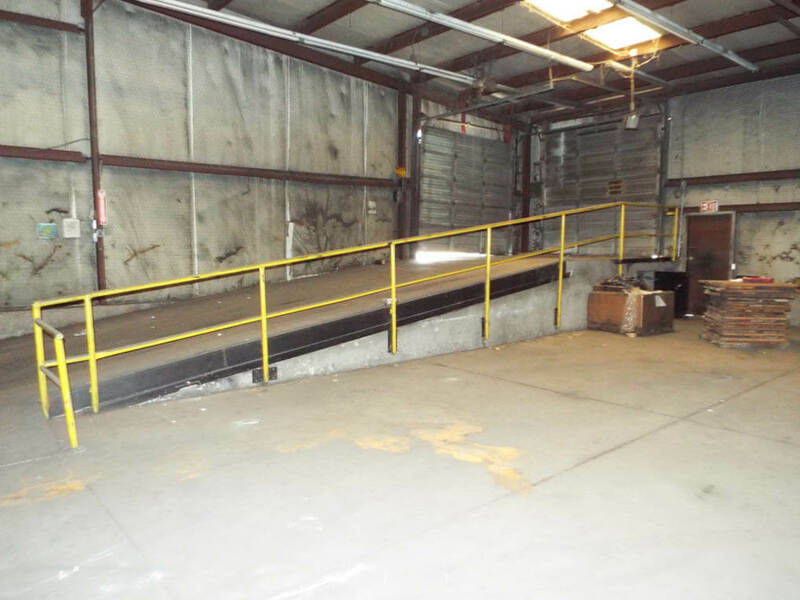 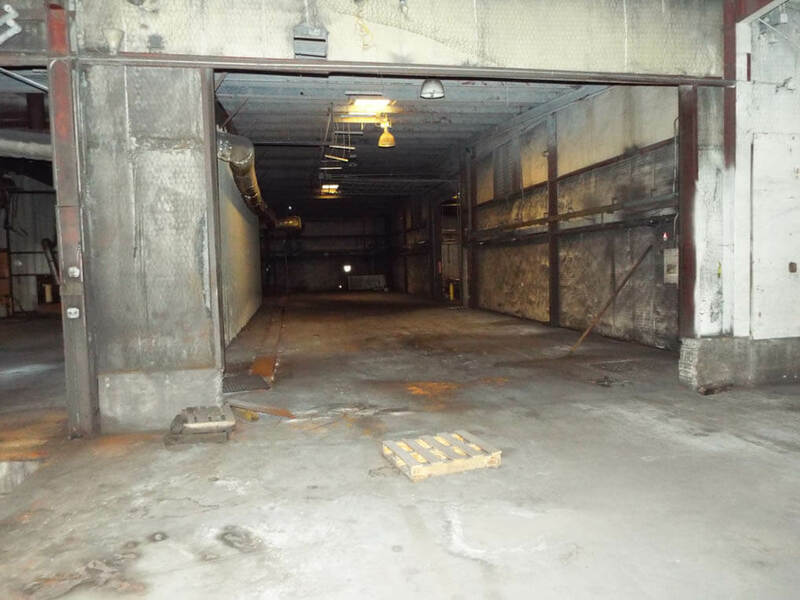 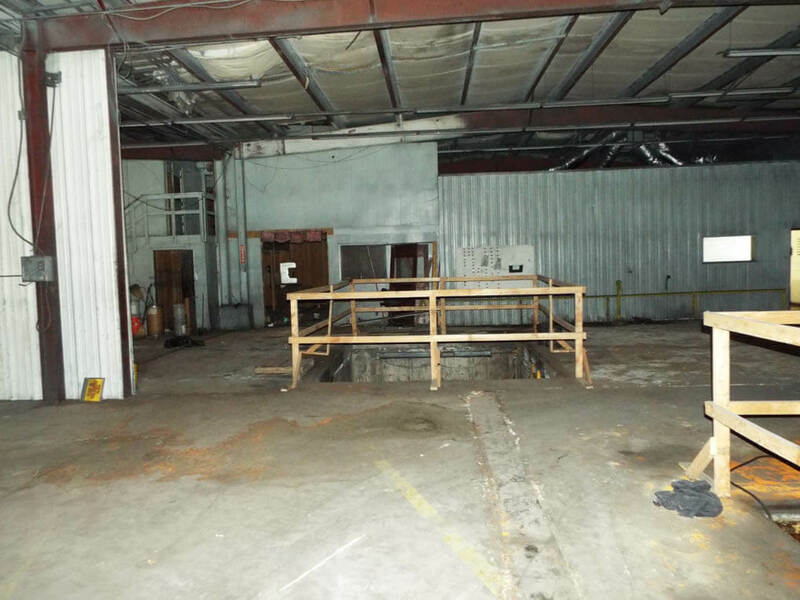 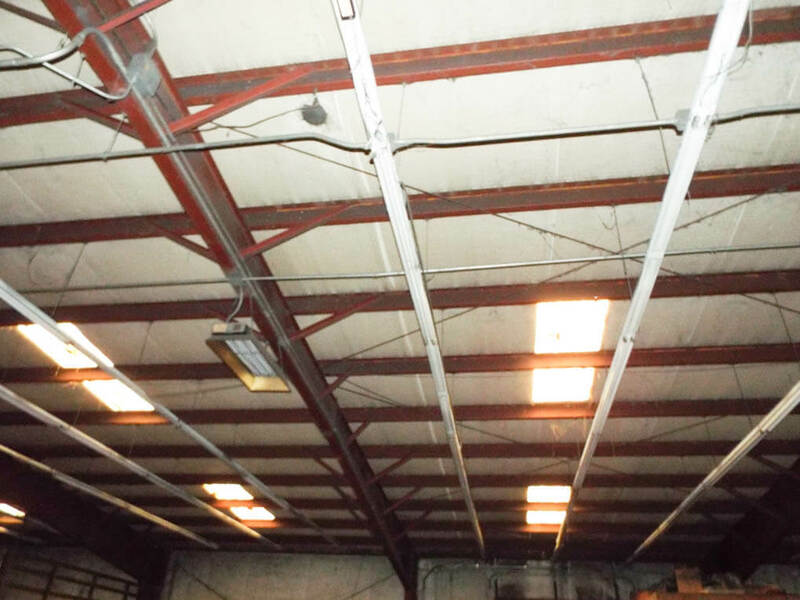 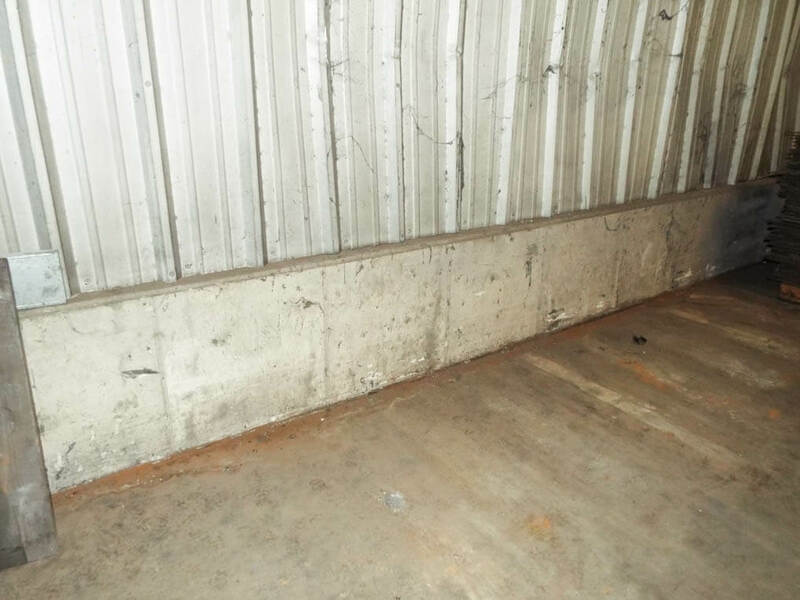 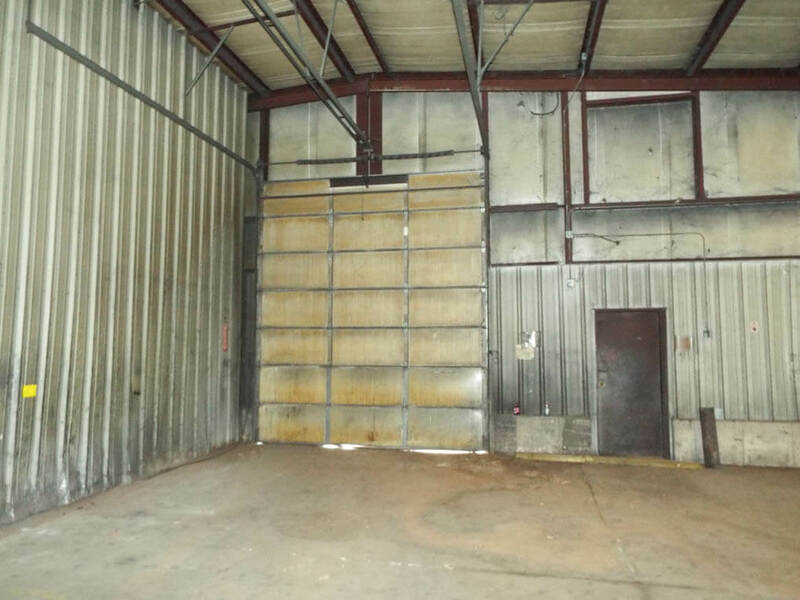 The building has numerous wall dividers, overhead doors, wall and ceiling vents, 2-unloading docks, and more!